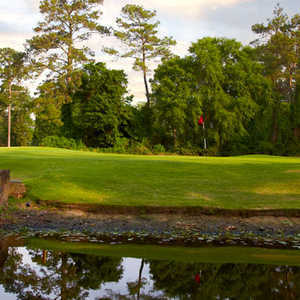 Once a relatively unknown secret where Houston-area pros stopped by for casual rounds on their days off, Willow Creek is a difficult track that's definitely worthy of challenging the world's best golfers. 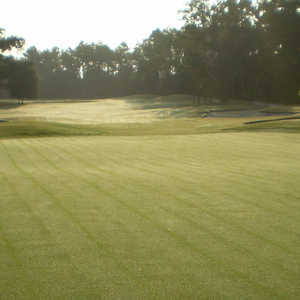 The club is named after the creek that meanders through the layout, which Robert von Hagge and Bruce Devlin built in 1981. 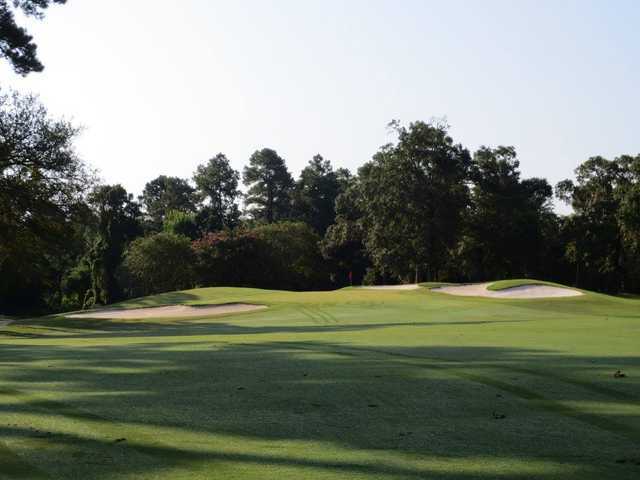 Their design incorporates the tall pines and dogwoods for aesthetics and is a magnificent course. 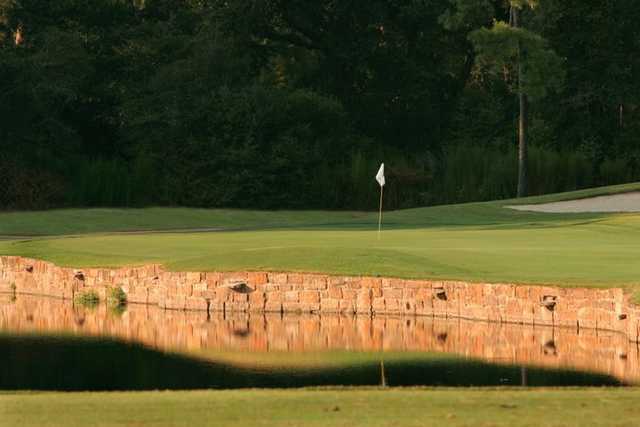 Much of Willow Creek's difficulty lies in the fact that water is in play on just about every hole. 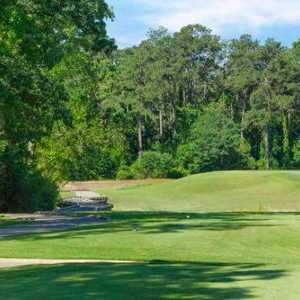 The narrow fairways are lined with trees, and out-of-bounds comes into play on a few holes. The best hole is the par 3 No. 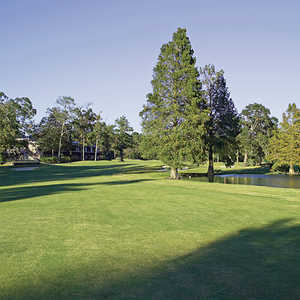 12, which features water near the tee and a partially hidden green that rests 222 yards away. Getting there : From I-45 going north, get off at Exit 2920 and stay on the feeder road until it loops back under the interstate. When you come to Spring/Stuevner St make a right, drive 4.5 miles to Northcrest and make a right, continue down this road until you see the course. Look for the clubhouse on the left side of the North Hampton Estates. Course had been verticut but overseeded greens were very nice. Challenging course. Small club but all about golf. Staff was extremely nice and welcoming for us(non members). Probably going to be in fantastic shape in 2 weeks after fairways thicken up. Wonderful course. Do not understand comments about not being friendly - have been there several times and always a pleasure. 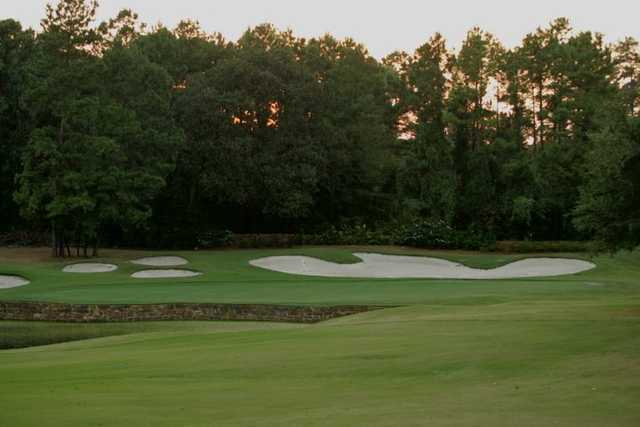 This golf course will challenge every aspect of your game. 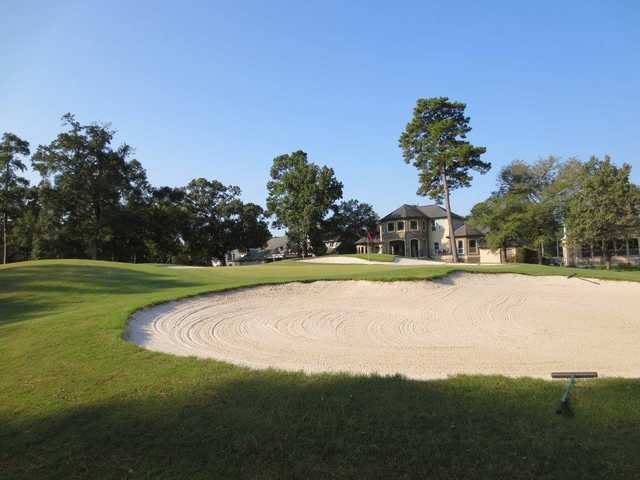 You will go home remembering every hole, how often can you say that about a golf course.